An Alexander County man facing several charges following his arrest this morning. 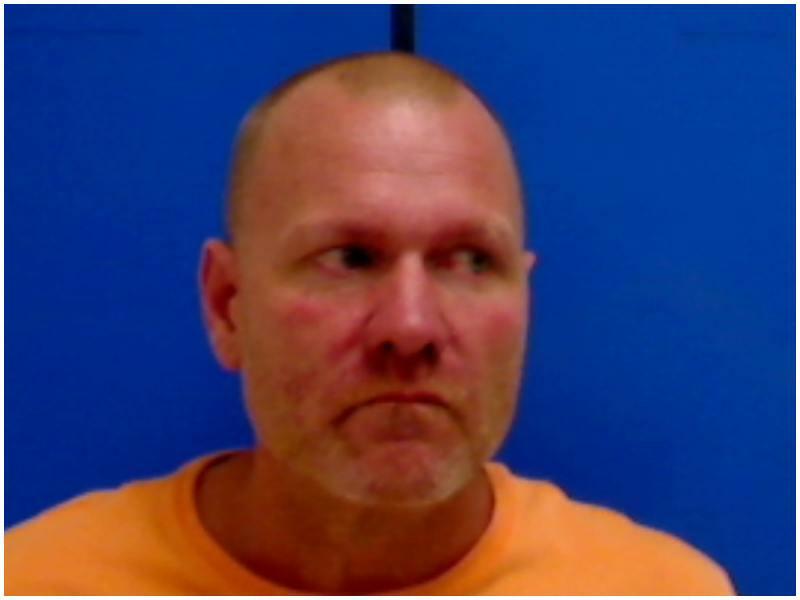 50 year old Jeffrey Dale Mitchell of Goble Road, Hiddenite was taken into custody by Conover Police. He was charged with driving while impaired, resisting a public officer, and criminal contempt. Mitchell was placed in the Catawba County Detention Center under a $10,000 bond. He is scheduled for a court appearance on November 20th.